Road rage, rednecks and romance. Solve this twisty mystery before you die laughing! Being jobless and divorced at age forty-five is bad enough. But when Val Fremden’s only friend in the world ends up dead, it’s hard not to think the world’s out to get her. The sugar-white sands of St. Pete Beach attract weirdos like mosquitoes to a bug zapper. So when the will of Val’s friend is announced in the paper, loonies scramble out of their beach shacks vying for a piece of the leftover pie. Determined to find her friend’s true heir, Val reluctantly turns to three crackpots for help – a drunk, a redneck, and a snarky beach bum. Working at odds with each other, their bumbling investigation attracts the attention of a hot cop. He quickly gets into the fray and under Val’s skin. Whether it’s in a good way or bad only time will tell. 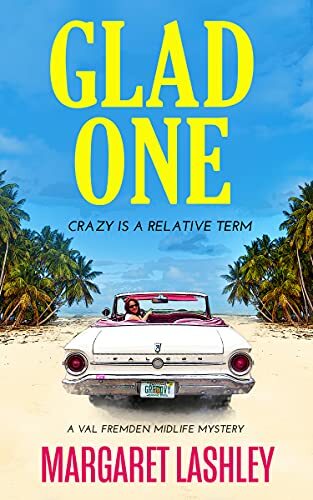 Click here to pick up your free copy of Glad One: Crazy is a Relative Term in the Amazon Kindle store. Jasmine’s not for the faint-hearted. But hard-boiled police procedural fans will rejoice. Still recovering from a murder attempt, tough New York homicide detective Jasmine Steele is slowly coming to grips with a world that’s seemingly gone mad. But her short-lived peace of mind is once again shattered by a case…an entire family’s been viciously murdered. The mother’s throat was slit while trying to call for help and the father was shot in the chest, then gruesomely sliced up while still alive, like a scene from a horror film. Also found, the body of their young son, about Jazz’s son’s age, left in the closet with a snapped neck. Ever-fearless Jazz jumps head-first into the opaque abyss of corrupt New York finance and down the dangerous and secretive rabbit hole of the Deep Web. Can she manage to trace a cold-blooded killer, using only the most untraceable technology known to man? Gory video game violence comes home to roost when two store managers are brutally murdered in the back room of their gaming shop just before peek holiday season. The corporation that owns the store is doing everything it can to keep the matter quiet—but they won’t succeed if detective Jasmine Steele cracks the case. Because said corporation has plenty of skeletons in its closet; and one of them is far too familiar to our heroine… And it comes with a captivating (although, as Jazz might say, a slightly “nerdy”) bonus: a heaping dose of the fascinating ins and outs of video game subculture. Which is far more murderous than the average reader would suspect. 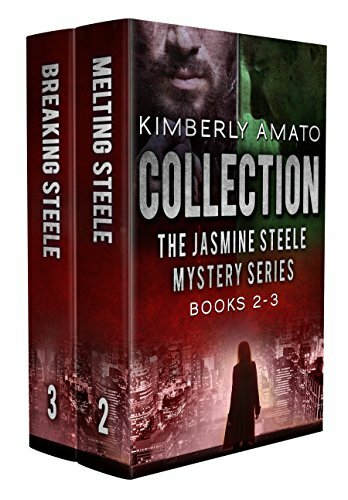 Click here to pick up your free copy of Jasmine Steele Mystery Series Collection Books 2-3 in the Amazon Kindle store. No journey is ever what we expect it to be and this is true for Eva Muller and Zoe Lambros when they return to Greece where it all began in 1942. It’s 1950 in Australia where Eva Muller and Zoe Lambros have found peace in a land that doesn’t understand or tolerate their love. Their peace comes to an end when the brutal Greek Civil War ends and brings unwelcome news for Zoe. She must return to Greece to reclaim her family property or lose her inheritance. 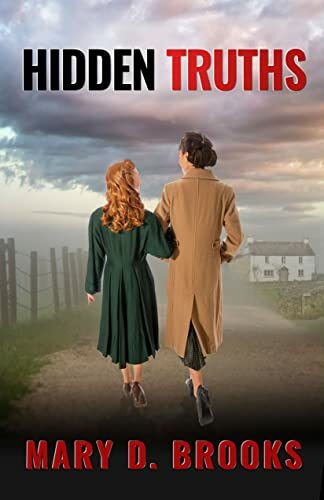 While Eva is worried Zoe will lose her birthright, Zoe fears the trip will expose Eva to the pain of revisiting Larissa, the town that almost killed her during World War II. They are aware that the journey home will be filled with painful memories that have haunted them for years. Their journey to Greece is one of anticipation and fear as they board the ship to take them back. A fortuitous job opening on the ship for Eva gives her the opportunity to make their journey a far more comfortable passage but their mysterious benefactor takes an unexpected interest in them – an interest that is more than what it seems. While in Larissa, Eva and Zoe find themselves back to where they first met and the town is living up to its reputation for unwanted surprises when a woman from Eva’s past is revealed — a woman with extraordinary paranormal powers of visions through time. Who really is this woman? How could she foresee events so far into the future? What are the implications for Eva and her future with Zoe? Click here to pick up your free copy of Hidden Truths in the Amazon Kindle store. The strongest finder talent in seven generations just found trouble! 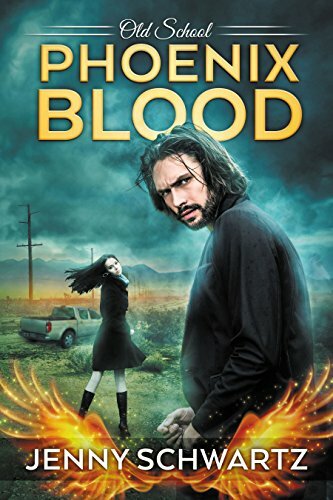 Click here to pick up your free copy of Phoenix Blood in the Amazon Kindle store. 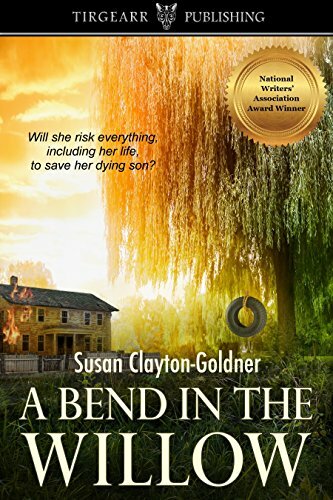 Click here or type in http://geni.us/bendinwillow into your web browser to pick up your copy of A Bend In The Willow in the Amazon Kindle store. Mickey and Dell, two long suffering halfwits come up with the idea of kidnapping at a bargain basement price. What could possibly go wrong? Well, maybe a victim who doesn’t want to be returned, another with a husband who doesn’t want her back, one who’s tougher than her kidnappers, and another who’s entirely the wrong person. Not to mention local thug Huey Evans who is looking to settle a score. 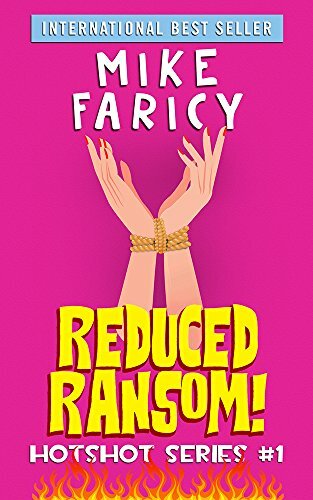 Click here or type in http://geni.us/reducedransom into your web browser to pick up your copy of Reduced Ransom in the Amazon Kindle store. 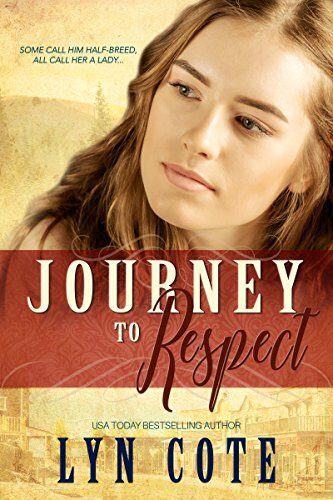 Click here or type in http://geni.us/journeyto into your web browser to pick up your copy of Journey to Respect in the Amazon Kindle store.